“The way to drink a cocktail is quickly, while it’s still laughing at you.” So famously said Harry Craddock, author of The Savoy Cocktail Book, aka the Bible for any good bartender. 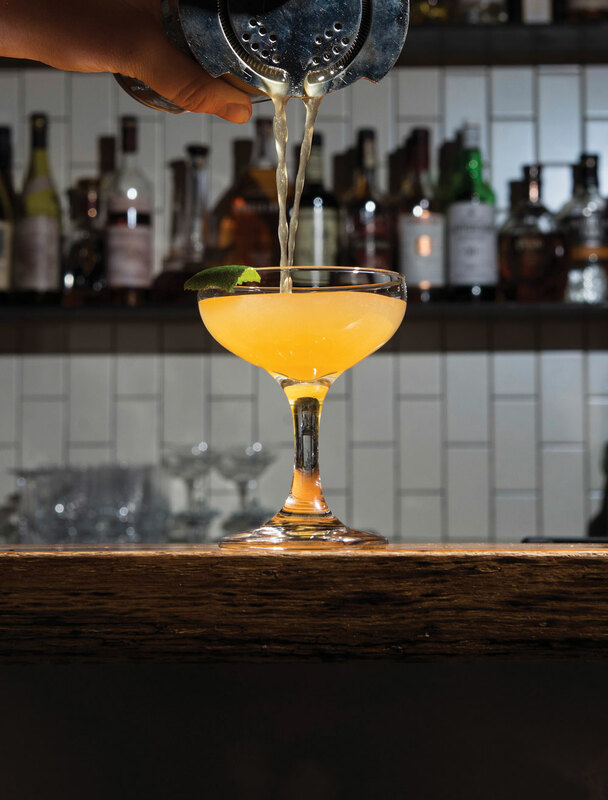 Two-ounce “shorties”—or halfsies or half-pours—are built for such quick-sipping, and they’re popping up on bar menus around Atlanta. Plus, at half the price of your average cocktail, they’ll lighten your bar tab.